Changes to the car park left shoppers confused last week. 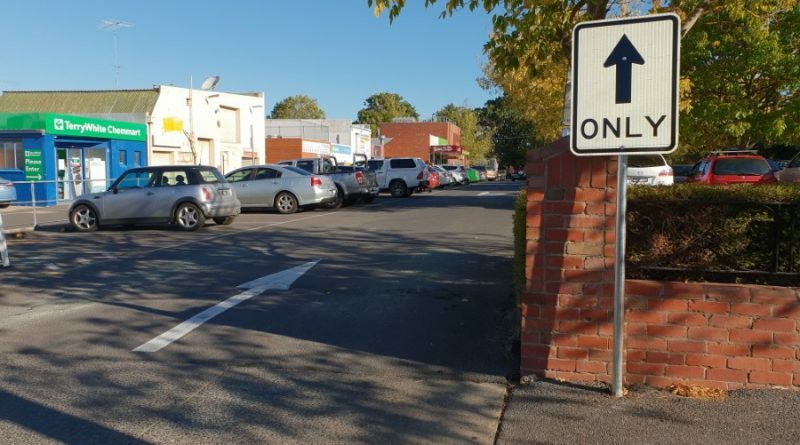 The installation of new one-way traffic signage and line marking arrows in the Woolworths car park in Kyneton caused considerable confusion for shoppers taken by surprise last week. Sections of the car park are owned separately by Woolworths and Macedon Ranges Shire Council and the safety improvement works were undertaken by council in response to concerns from the public, local police and Woolworths. Anne-Louise Lindner, council’s acting director of assets and operations, said the changes were aimed at improving safety of pedestrians and drivers following a number of incidents and near misses reported to the police. 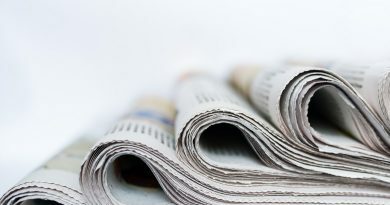 “Local police instigated discussions with Woolworths regarding potential improvements to the car park, and management agreed these should occur,” Ms Lindner said. “Following these initial discussions between police and Woolworths, council was contacted to discuss possible improvements to the car park. 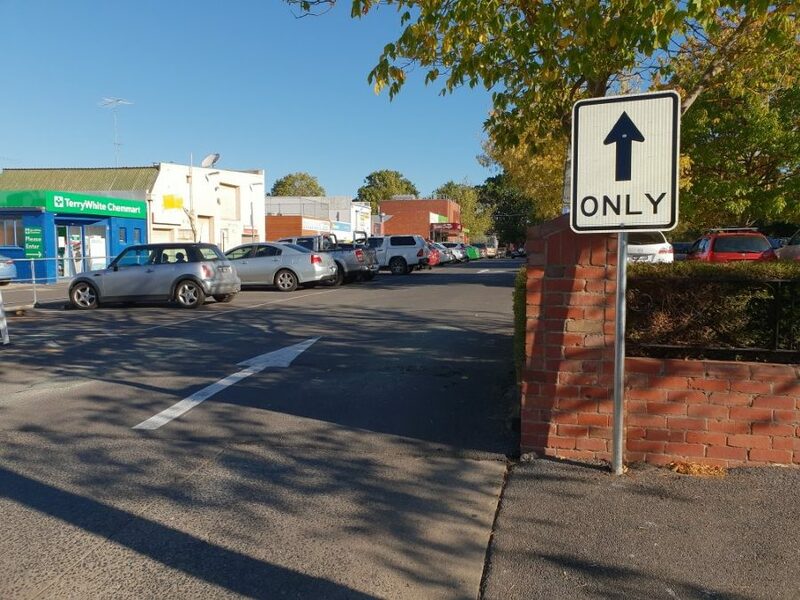 Ms Lindner said shop owners on Faheys Lane were not notified by council of the proposed changes to the Woolworths car park area, as Faheys Lane had been one way for some time. She said Woolworths advised council it would undertake stakeholder engagement regarding the new arrangements for the car park, however, a Woolworths spokesperson said they “understand the council, which owns the land, conducted community consultation before the changes took place”. Local resident Ian Mason asked how the new rules could be enforced under two jurisdictions. “The northwest exit is Woolworths property up to the northeast entry, which is council property. The south exit and entries are council property,” Mr Mason said. “Technically the car park crosses council land and ‘private’ land, unknown to the average person. “Thus, the north (west) car park ‘exit’ cannot be enforced apart from civil action,” he said. 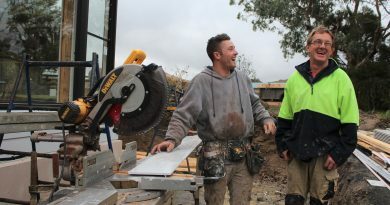 Thompson Builders' Ian Thompson (right) and his team are celebrating a win-win for Corinella Road. Love to Sing? 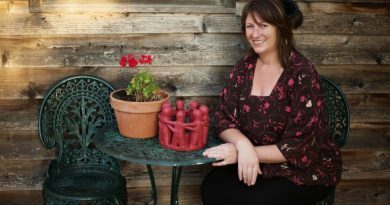 Join Pollyphonics choir leader Polly Christie for a good old sing at the pub.